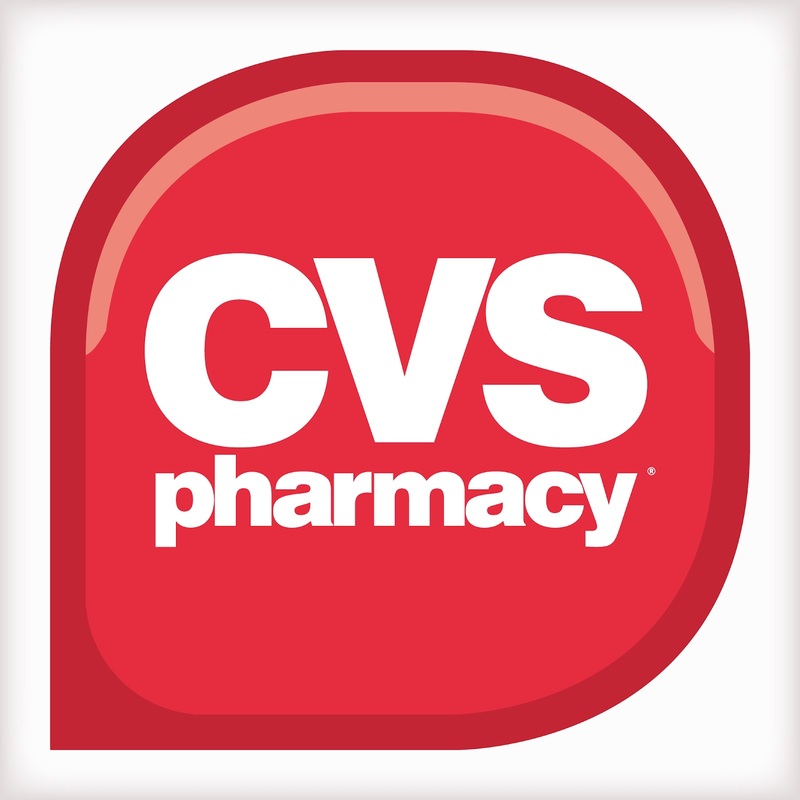 Has CVS Pharmacies made a bold, noble, gesture in deciding not to sell cigarettes? We all know that cigarettes are bad for you, they kill you and now it has been proven or stated that second-hand smoke is also hazardous to your health. CVS loosing 2 billions dollars a year on tobacco sales is not a problem for them, so they say. My question is, if you are willing to lose 2 billions dollars in sales on a product, what other product are you planning to introduce that will double and triple those sales you are loosing. Ummmm, it makes me wonder. CVS wants to stop selling tobacco product that its fine. Many retailers have done it in the past as well, Kmart, Target, and even small Mom and Pop pharmacies have done it too. I believe this is a good thing. CVS really did not have any business in selling tobacco products in the first place or liquor for that matter. That is the reason you had liquor stores and Smoke Shops. However, we as American love the convenience and the ability to do “one-stop” shopping. Now, if you still smoke and do not “vape”, you will need to go somewhere else to purchases your cigarettes. If CVS is so concern about the public health,then abolish the liquor, the candy and sell all natural food. Oh wait, that is what a health store is all about. Now that is something to think about. CVS might as well take out all their drive-thru too. Hey, we need to excercise more. That is healthy.